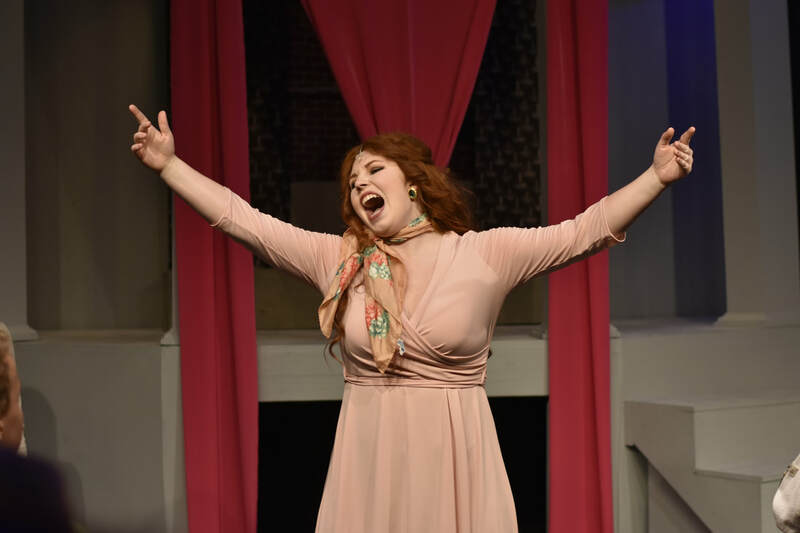 The mission of Batavia Players Inc. is to bring affordable theater to the community by making theater accessible to everyone with a variety of quality productions, to enhance artistic growth of participants and encourage audiences to think, feel and develop an appreciation for theater. A community without theater is a hollow existence and is not fulfilled. It is the one endeavor that is a total outlet and very influential in meeting others. Batavia Players, Inc. provides affordable, quality theatrical entertainment for the community including dramatic, comedic, and musical productions. We offer the opportunity for people of all ages to participate at no cost to them and do not discriminate in our casting based upon age, race, ethnicity, religious affiliations, sexual preference, or marital status. We also provide training in all aspects of the theater from costuming, prop production, set construction, set decoration, stage management, lighting/sound technology, as well as practice and improvement in acting, singing, and dancing. Batavia Players, Inc. is mostly made up of its many members and volunteers! Become a member today!